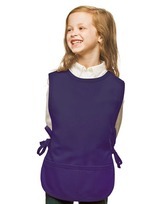 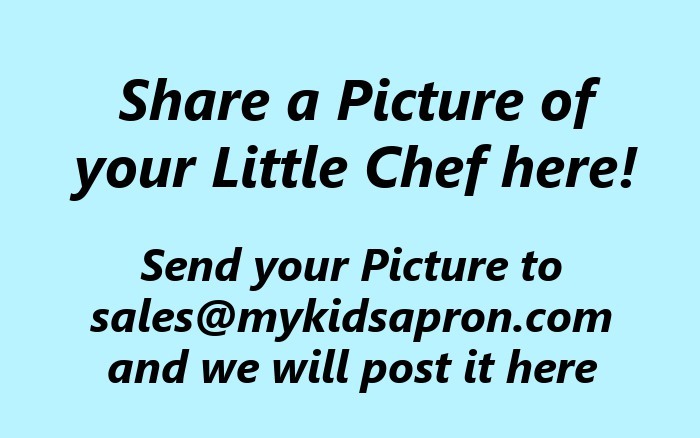 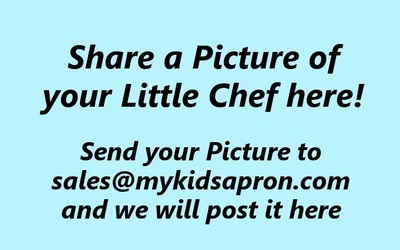 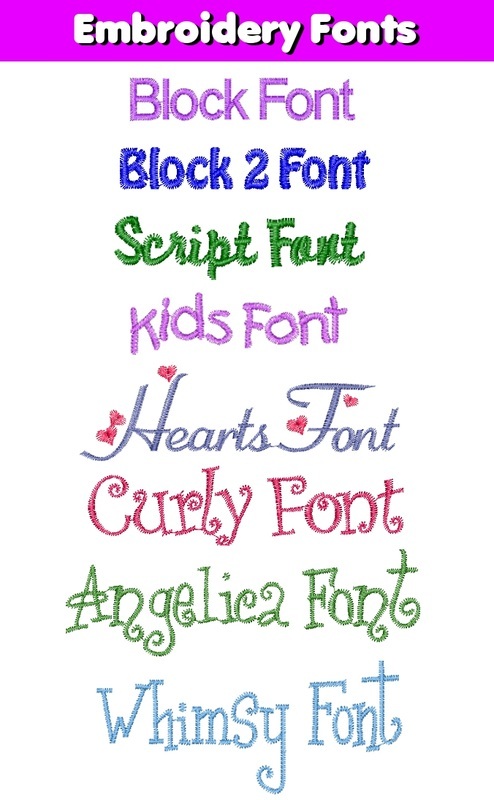 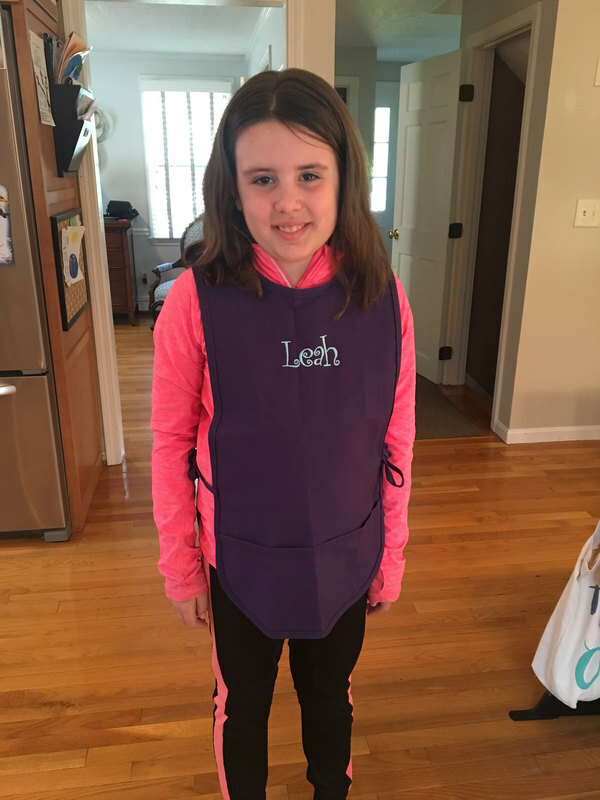 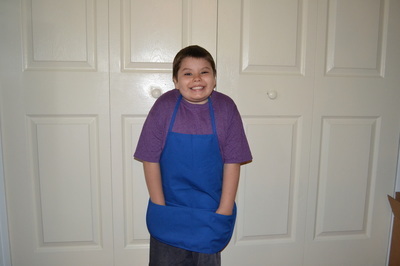 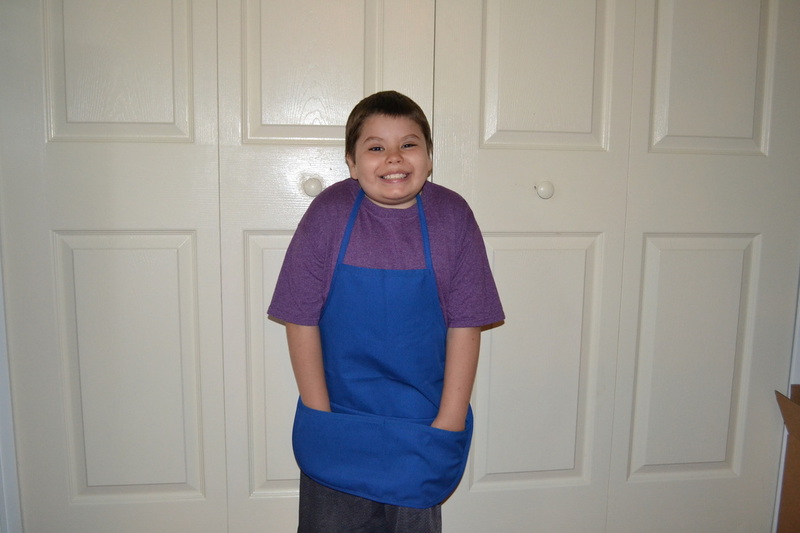 Our Royal Blue Kids Aprons are authentic Aprons just like the Apron a real Chef wears. 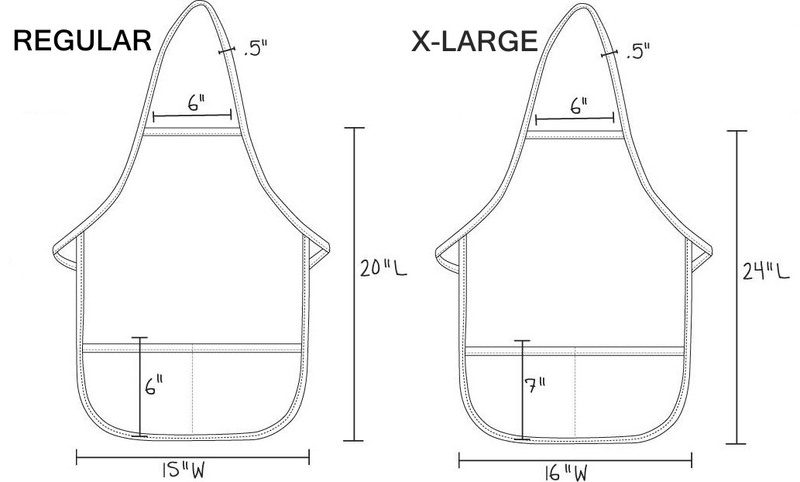 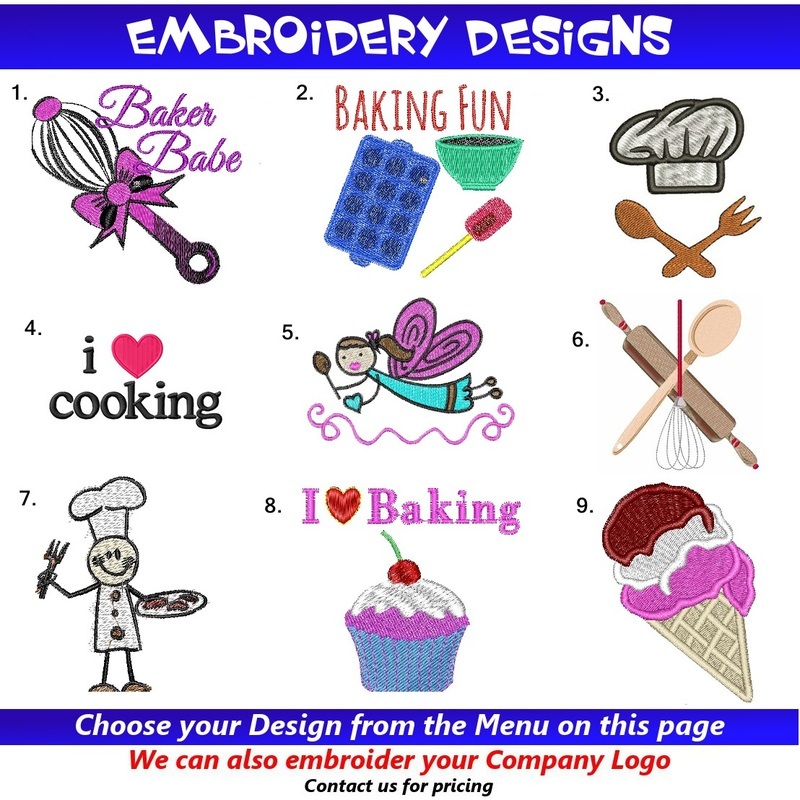 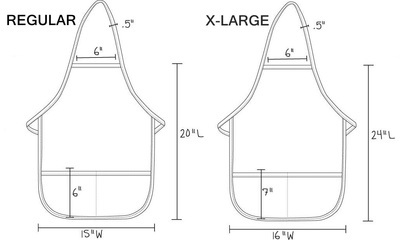 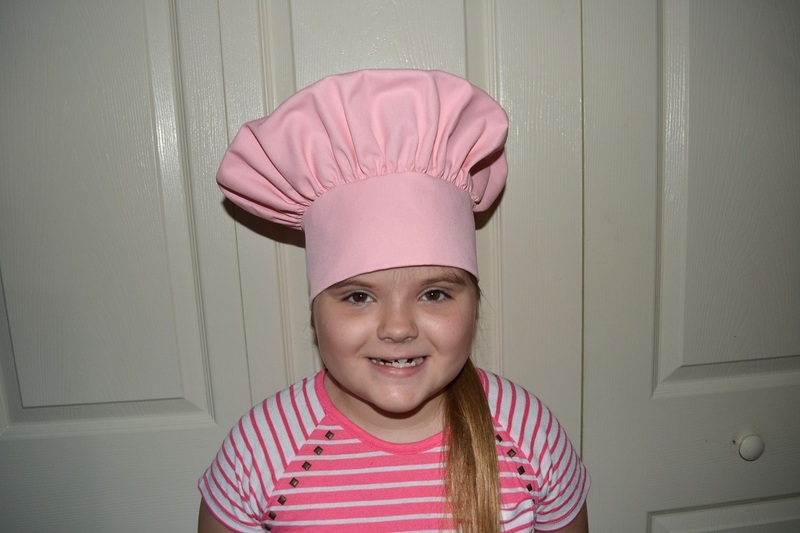 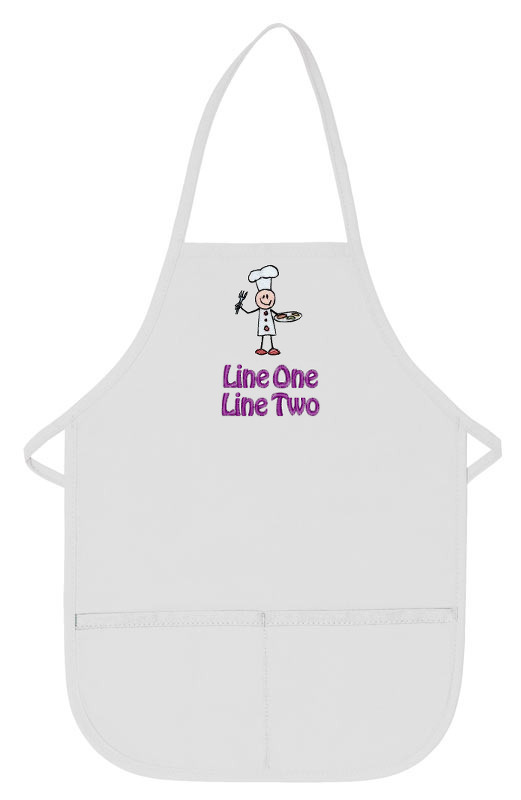 They offer classic styling with two lower pockets to hold all of your Little Chefs utensils! 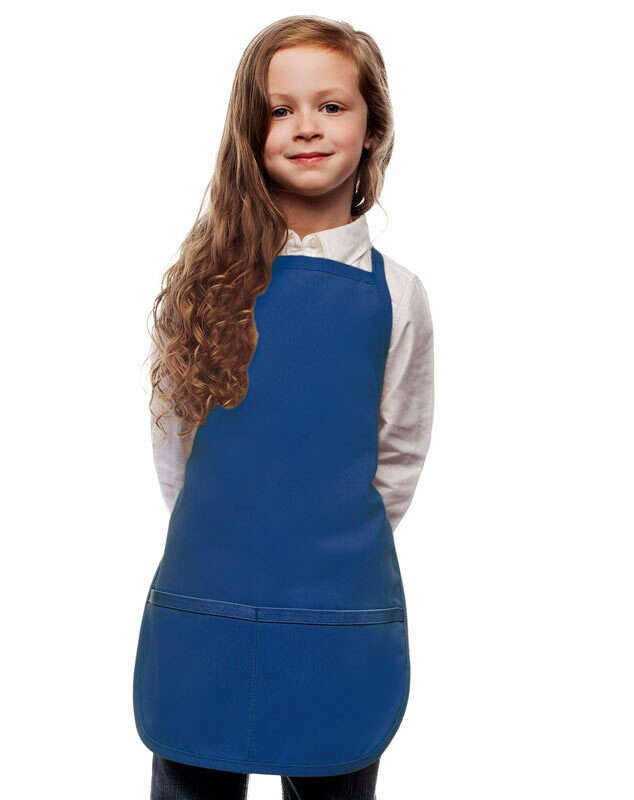 Why settle for cheaper Spun Poly Aprons when you can have the real thing?